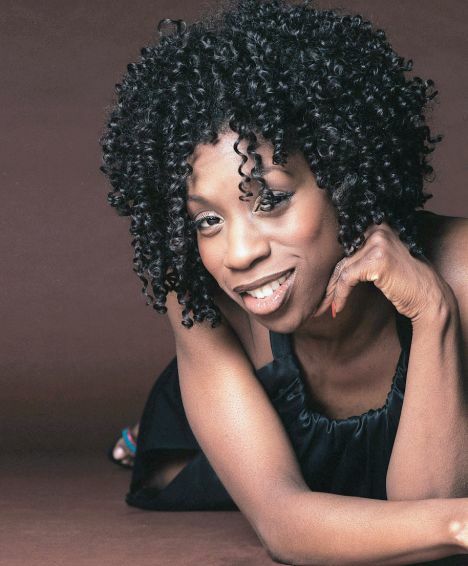 I have been looking forward to having a new M People or Heather Small album. While I wait…i will watch some videos of her 2016 tour. Heather Small performing the classic ‘Proud’ live at The Jam House in Birmingham on her 2016 Tour.